Thanks for the post card last week! 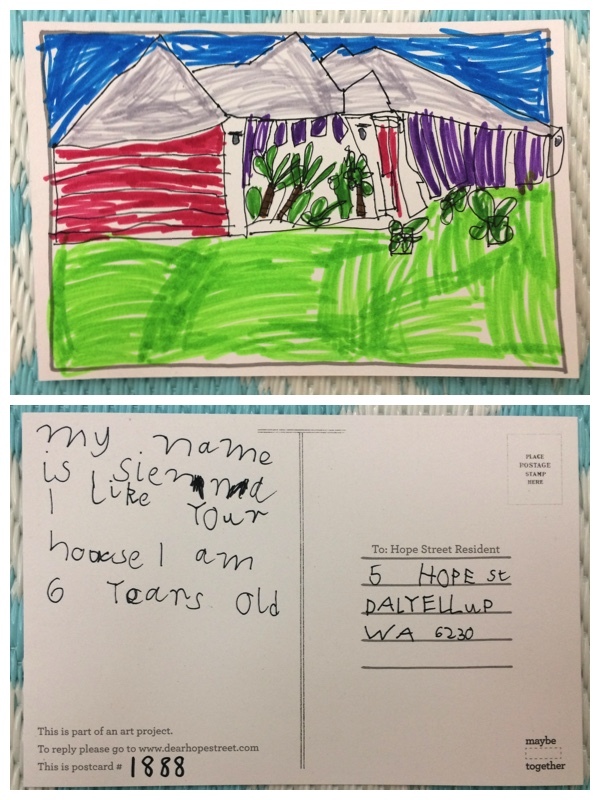 We think you did a great job drawing our house, especially at the age of 6yrs old! !